Tangents is fearless, irreverent and one-of-a-kind. There is nothing else like it. Readers range in age from 18 to 65 and support businesses that are also fearless, irreverent and one-of-a-kind. Advertise in our bi-monthly print edition and on our website if you want to stand out from the crowd. Tangents requires 300 dpi PDFs. PDFs should be set to the final ad size with no crop marks. There is no bleed. Tangents does not take responsibility for ads that do not conform to required file or sizing specifications, and an incorrect submission will not be cause for a make-good. 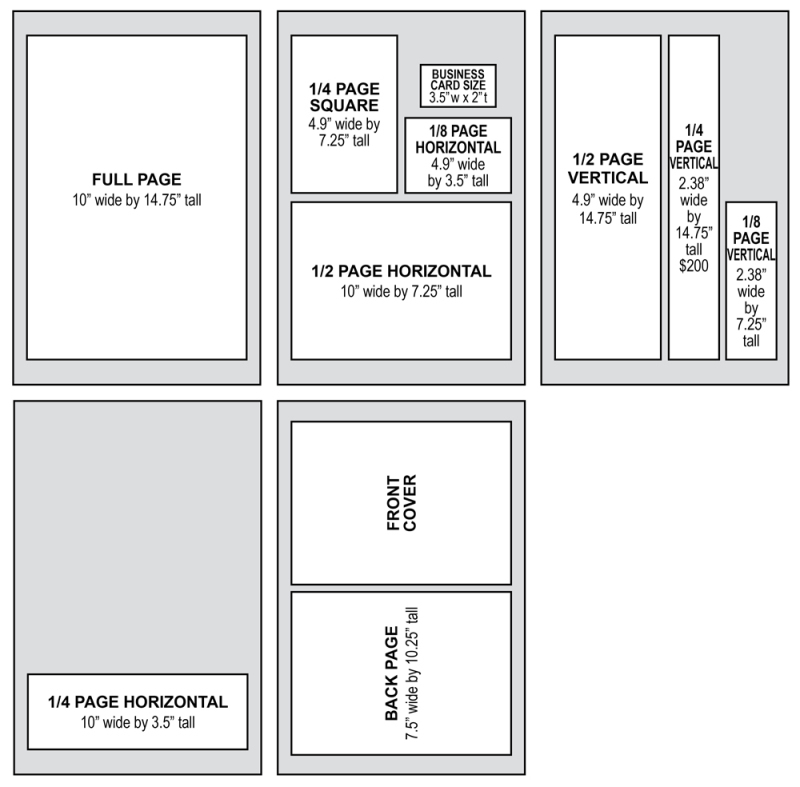 Ads not submitted at the correct size will be enlarged or reduced proportionally and floated in the space purchased. All contracts must be in writing, and any changes must be received in writing. Tangents reserves the right to refuse any advertisement that it deems misleading, objectionable or not in keeping with the publication’s standards. Yes, we have standards. Cancellations must be received by the Ad Due Date. Cancellations received without the required notice will be billed for the insertion.